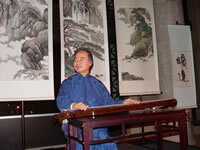 A chance to hear haunting traditional pieces and lyrical improvisations on the guqin (Chinese 7 string zither) and xiao (Chinese vertical bamboo flute) played by recognized world-class master Professor Li Xiangting. 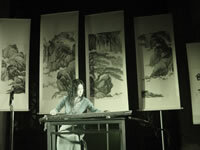 Professor Li will be accompanied by Wang Fei on guqin and guzheng (another type of traditional Chinese zither with 21 strings). 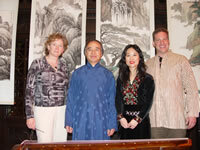 Professor Li is Distinguished Professor at the Central Conservatory of Music in Beijing. 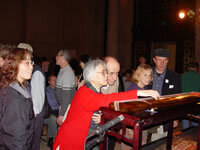 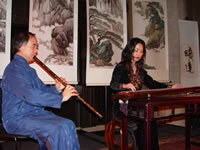 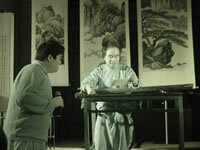 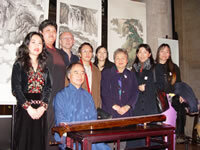 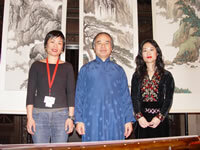 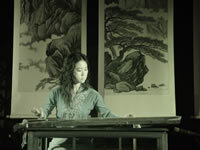 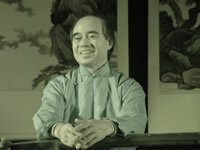 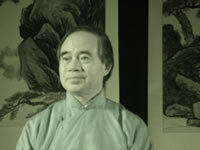 Wang Fei is director of the North American Guqin Association (NAGA). 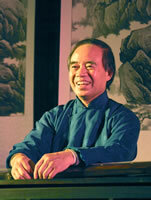 This is a rare opportunity to see a world class master play live in the US. 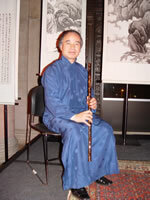 For those who already play the guqin , experiencing a master of Professor Li's calibre will considerably enhance their own playing.